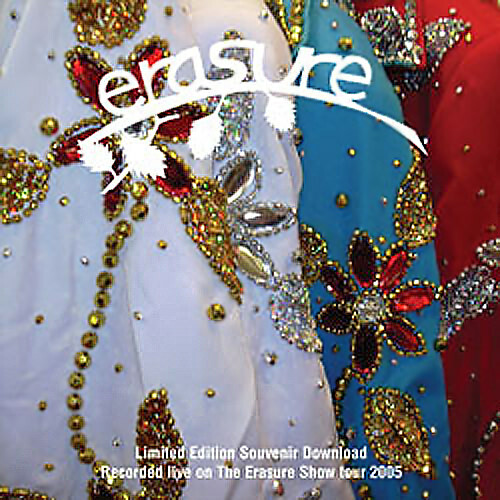 Limited edition souvenir double CD albums also available to download. 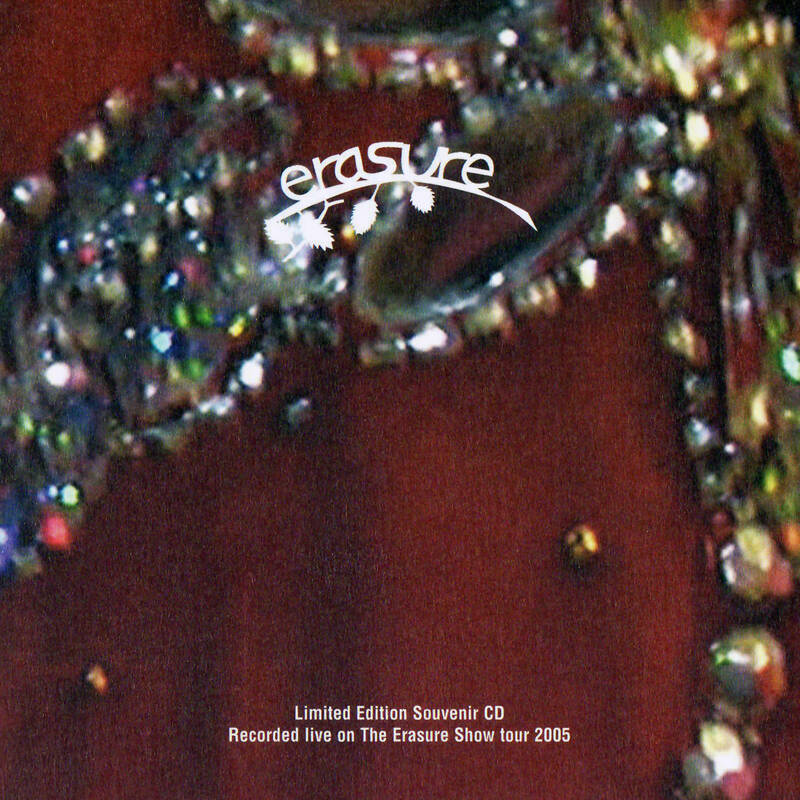 Recorded live during The Erasure Show tour in 2005. 1000 CDs were pressed for each venue.